10 Principles of Kyusho Jitsu in Spain! 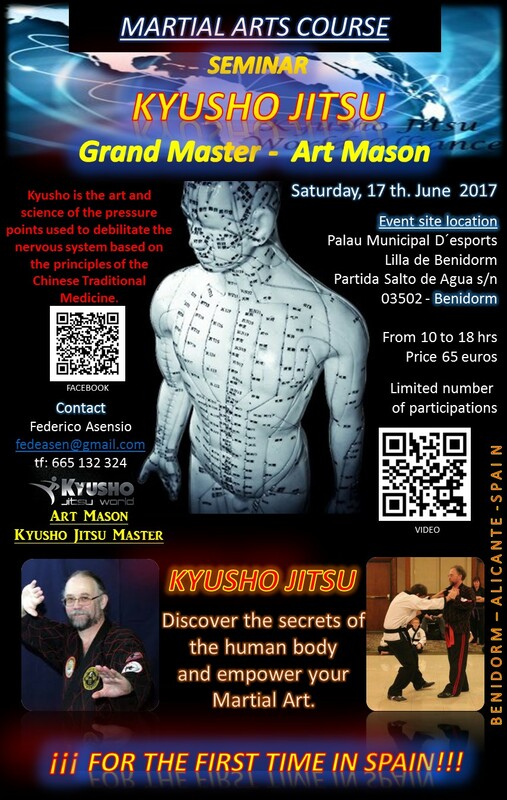 On Saturday June 17th 2017 I did a seminar in Benidorm Spain on the 10 Principles of Kyusho Jitsu. The total length of the seminar was about 6 hours. The entire seminar, with the exception of the actual training time for attendees was recorded. This was a fun and exciting event, which had a lot of interaction from participants. I am making this video available to everyone for purchase! For those who speak Spanish there was a translator at my side the entire time, which will help you understand everything said much better! 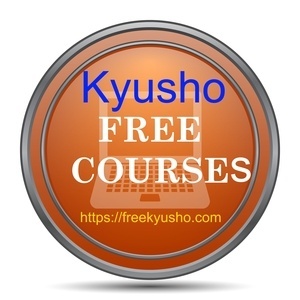 Covered in the 10 Principles of Kyusho Jitsu Seminar are the follow topics. ​I covered both beginners and advanced principles of the science of pressure point self defense called Kyusho Jitsu. Each principle is a cornerstone to successful use of Kyusho Jitsu in real life self defense. This is a must have for anyone who is serious about the study of the science of pressure point self defense. And being RAW footage, with only the participants practice removed this will be just like being there! This 10 Principles of Kyusho Jitsu Seminar Video is now online and ready for download! You can pickup this awesome 3 hours of seminar footage now for only $19.97. This is one you will not eant to miss. And the price is awesome too!